The training sellers need, precisely where they need it. Strengthen your sales readiness strategies with Seismic’s powerful platform to put your sales reps in position to hit their numbers every time. 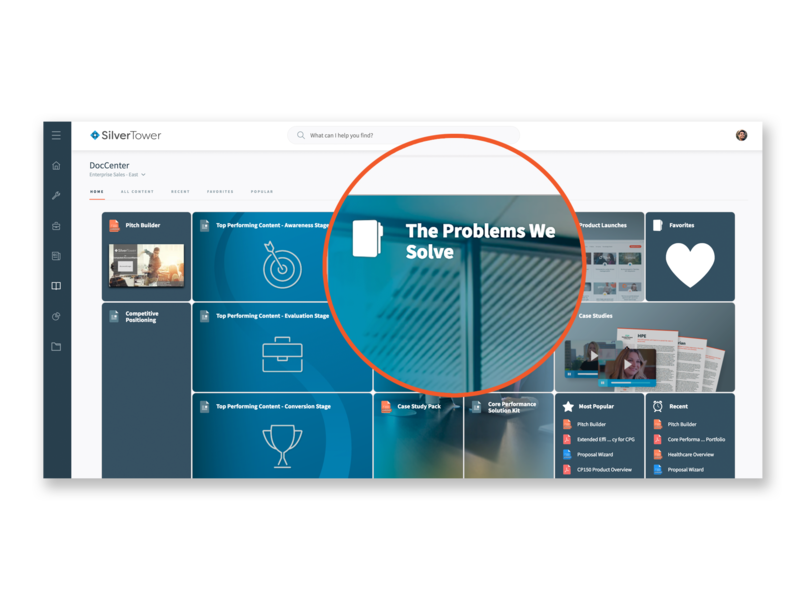 Target sales training to different onboarding classes and types of sellers using team sites and content profiles to partition content and segment access. Seamlessly sync sales readiness content with Seismic’s library to create your own one-stop resource. In the office or on the road, the sales experience and training go hand-in-hand. Provide training alongside every asset, recommend just-in-time training in the context of buying scenarios, or target training to the seller’s role using dedicated content profiles. 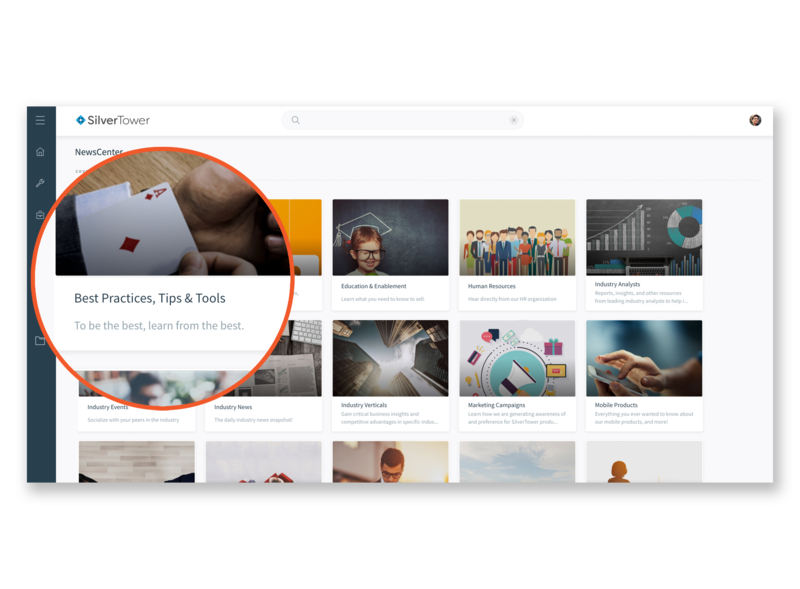 Keep sales teams educated and informed with a feed of the latest news, information, and communications from content channels personally selected by each seller. Newsfeed content is perfect for positioning and supports links to additional material or training. 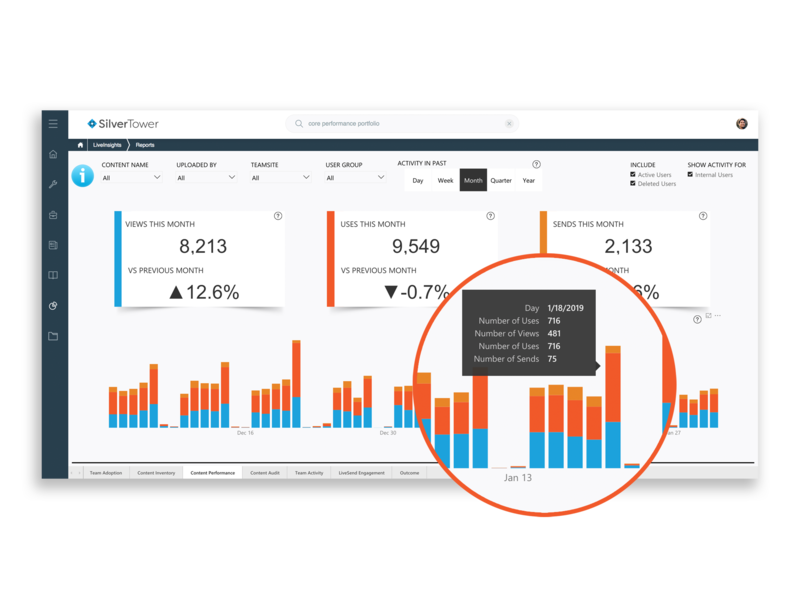 Improve sales readiness strategies with comprehensive reporting and analytics. View training content usage at team and rep levels to identify the most effective sales content, and build up training around it to help other sellers achieve similar results. Enhance your Sales Readiness strategy.